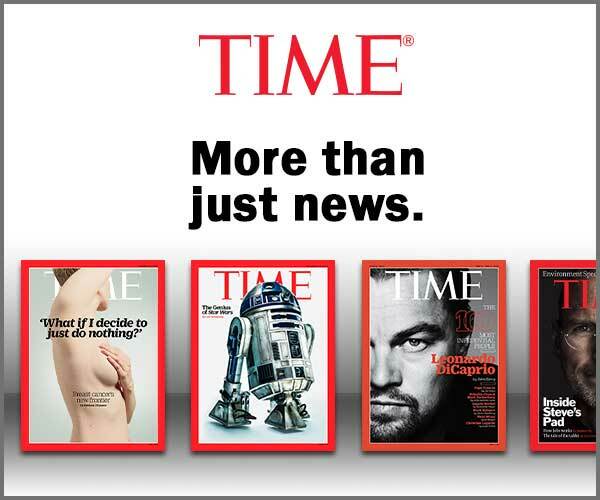 For nearly 100 years, TIME has delivered in-depth, award-winning journalism and today it remains the world’s #1 most read current affairs news source. 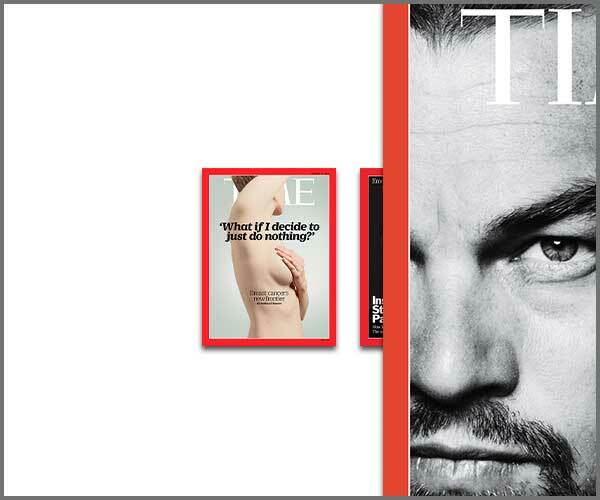 However, maintaining relevance in the digital age has meant a change to how they deliver their content – via the internet and an app – which meant there was a story to be told about this evolution. 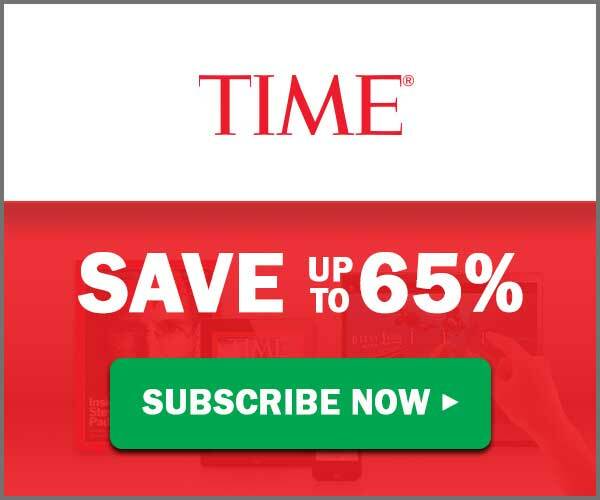 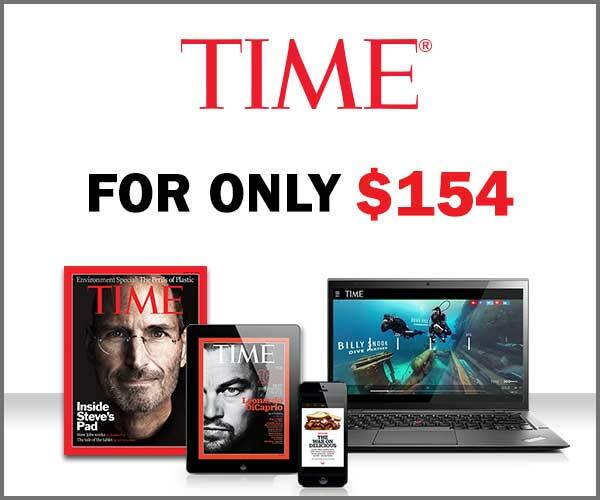 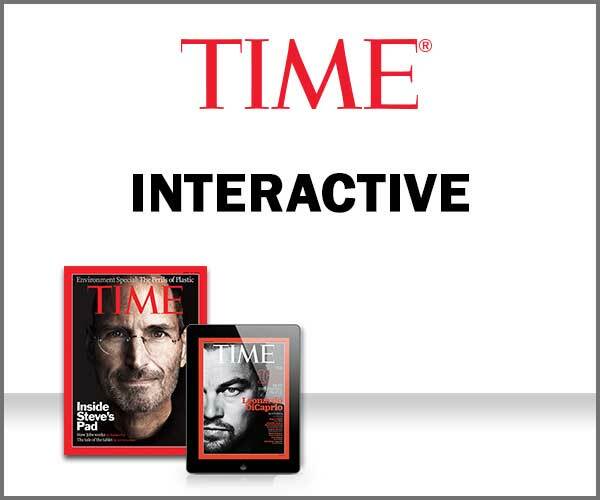 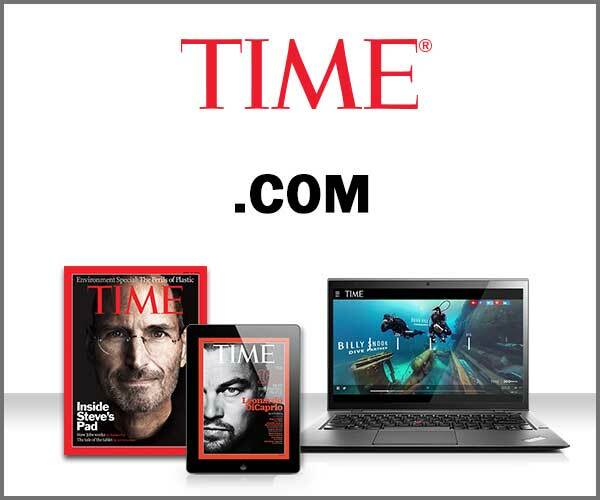 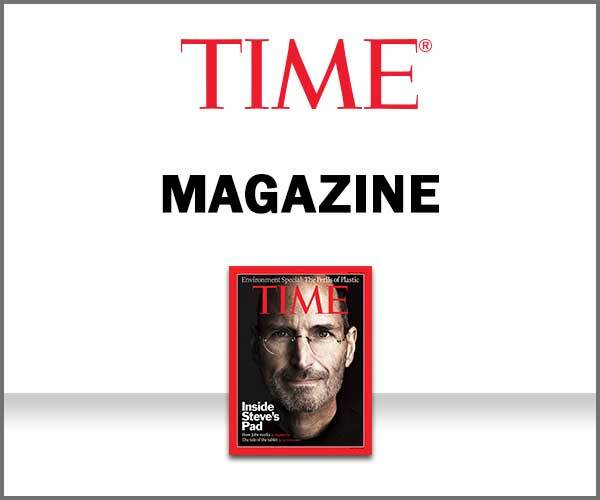 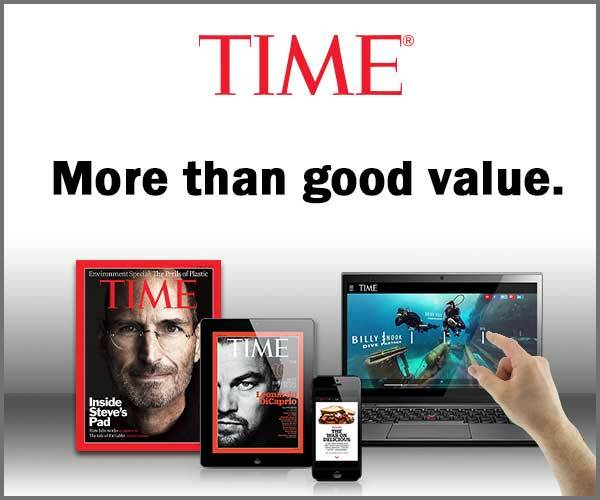 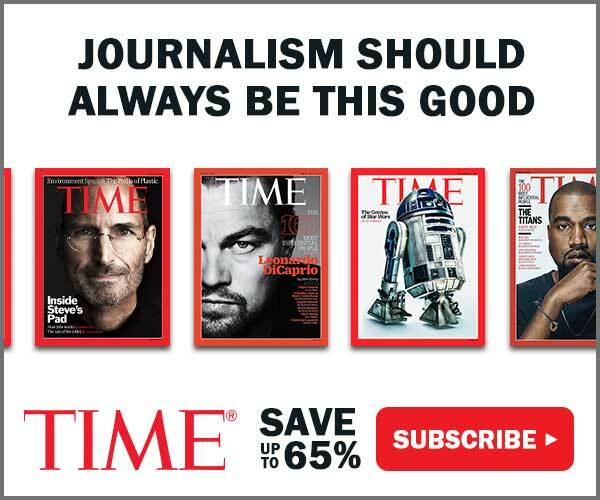 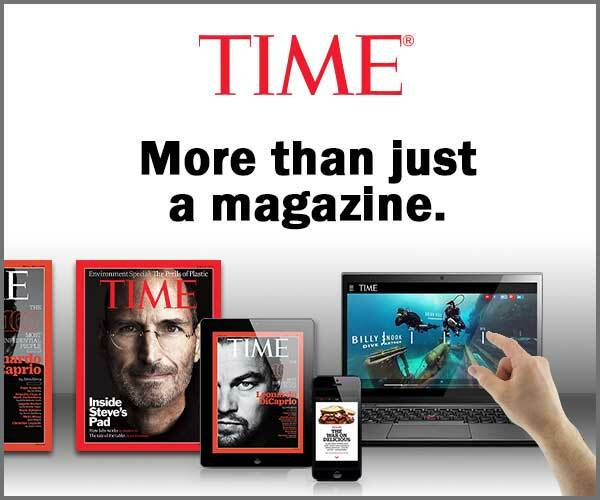 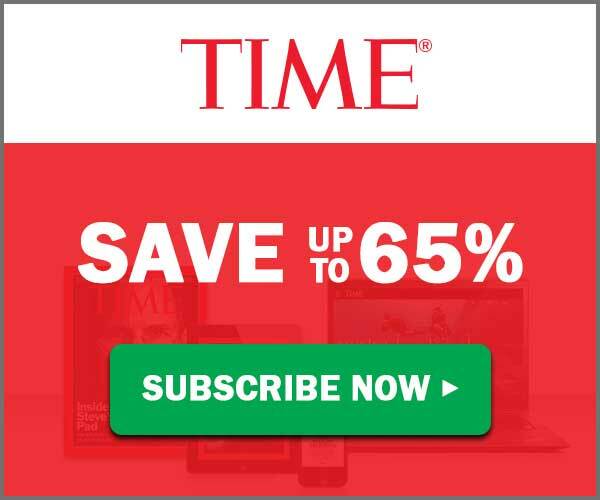 TIME was targeting new subscriptions to their print and digital products. 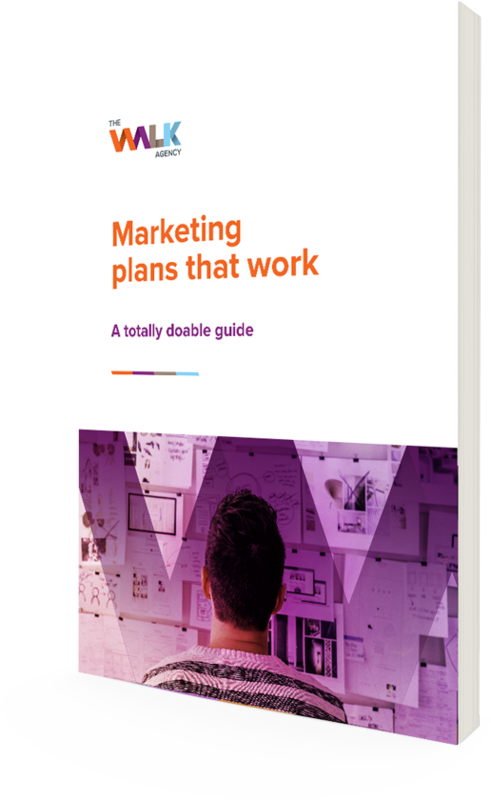 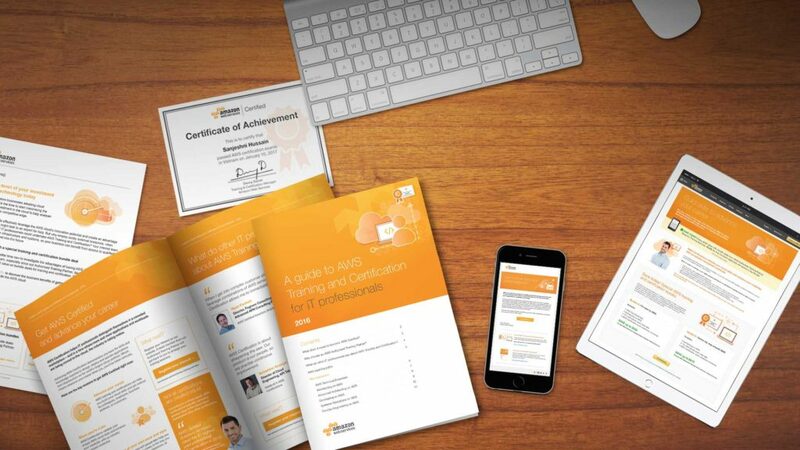 The brief included providing a content marketing strategy, creating interest and market demand, generating more quality traffic to subscription pages and improving conversion rates. 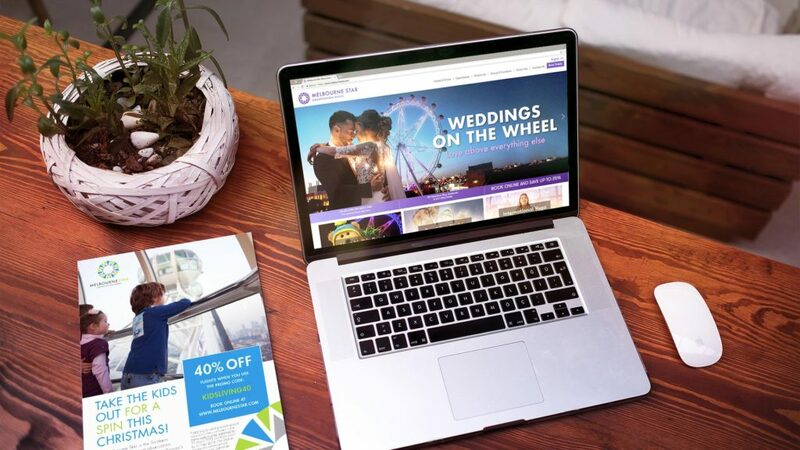 Using self-optimising digital advertising we used multiple iterations and ad styles to attract qualified traffic to our bespoke landing page. 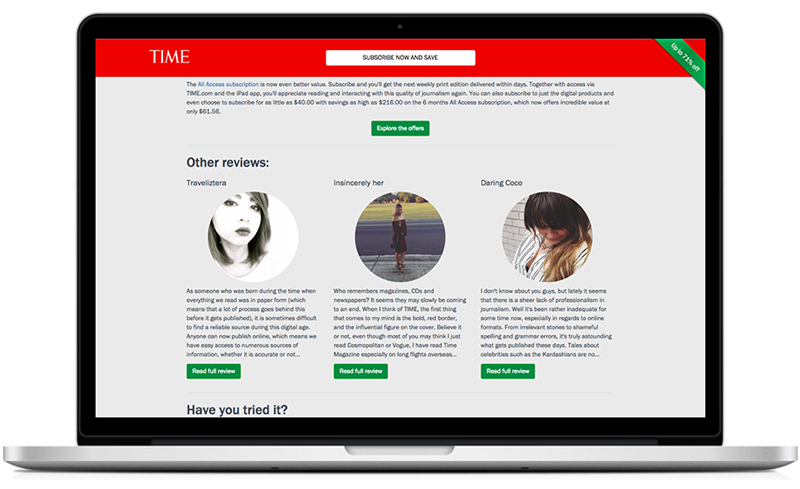 The digital campaign included promoting the app and subscription offers, producing a video review and commissioning 3rd party reviews by influencers in the blogosphere. 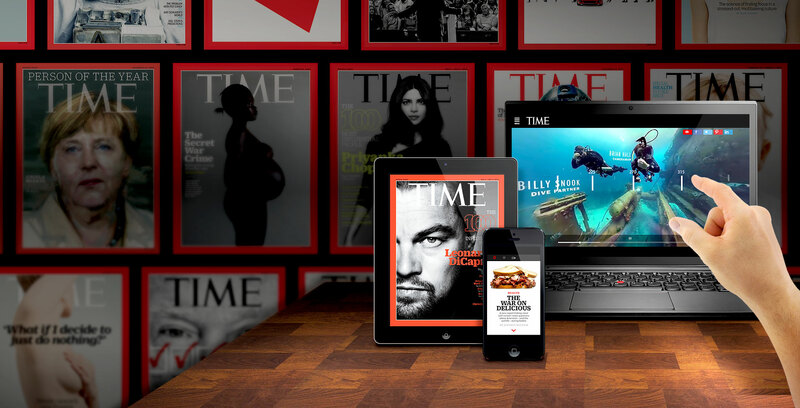 The ad campaign drew millions of impressions with higher-than industry benchmark click through rates and significant exposure for the app through influencers. 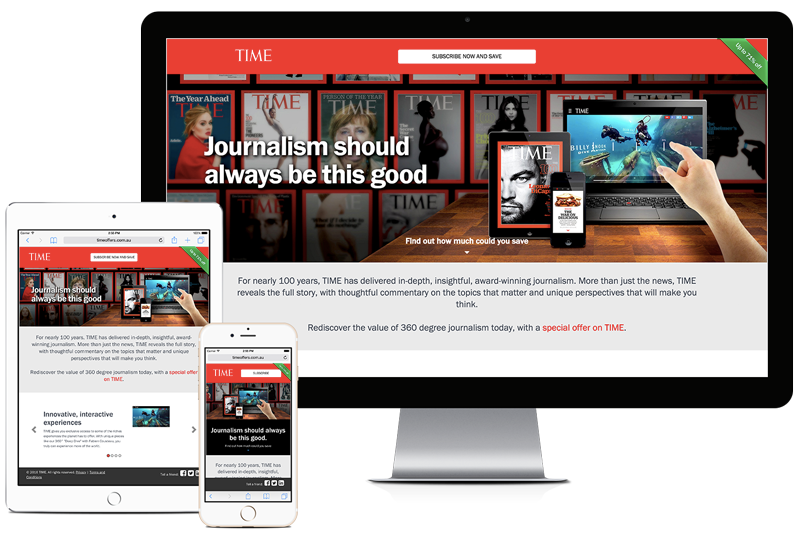 The landing page achieved a 9.99% conversion rate for click throughs to the TIME subscriptions page. 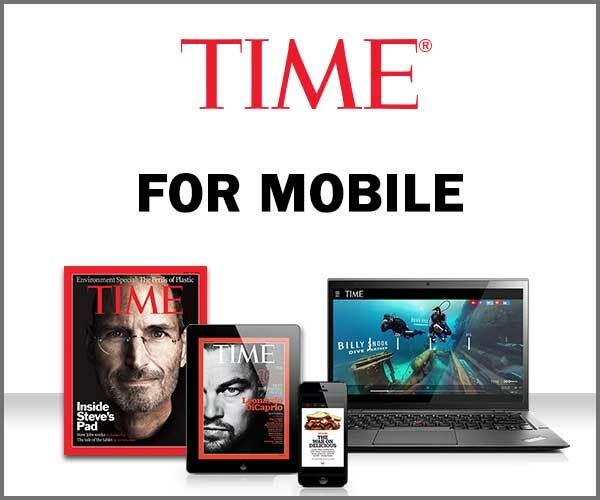 The campaign included mobile banners, leaderboards and MRECs. 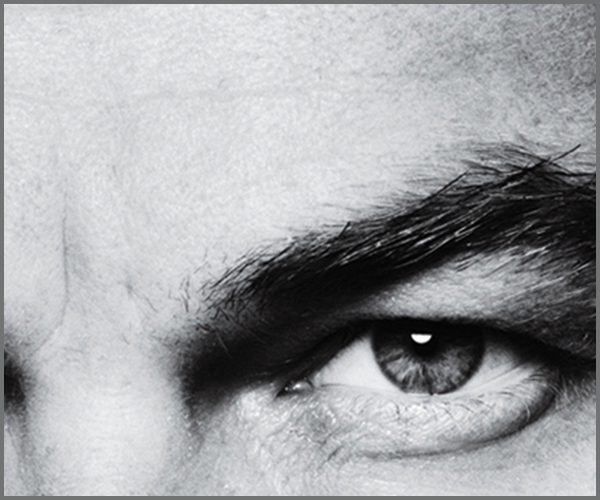 We’re showing just the MRECs below. 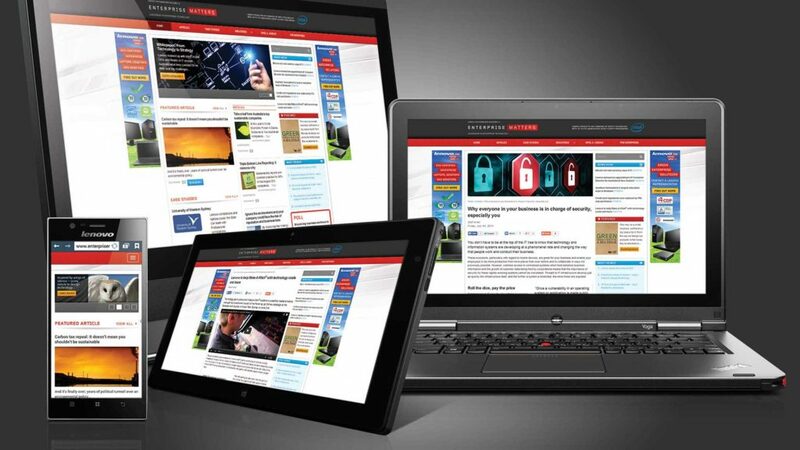 Could you achieve better business growth through multi-channel, multi-touch integrated marketing? 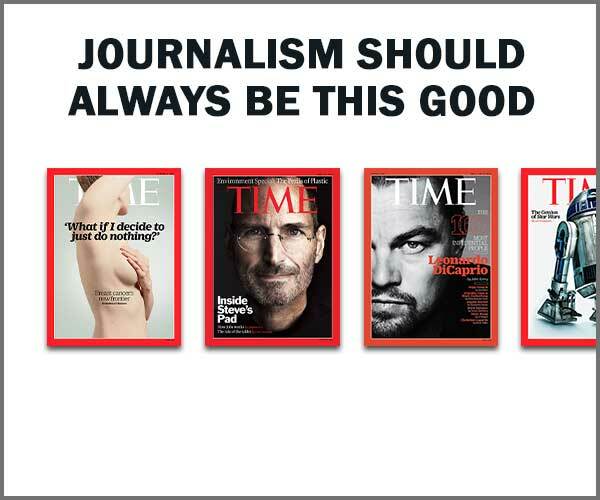 Consistent messaging delivered via different sources can paint a convincing picture. 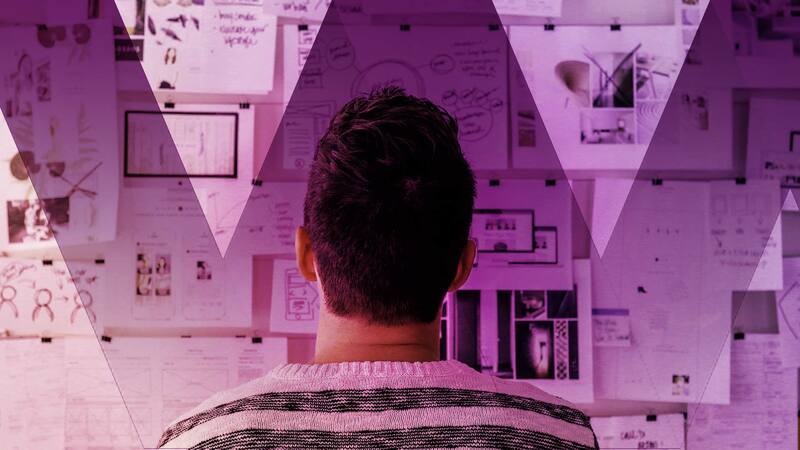 The combination of carefully crafted information promoted through impactful advertising via multiple channels plus endorsement from influencers and reviews makes for a compelling brand story that readers can readily trust.